Walmart is among the largest online retailers in the United States, trailing only behind Amazon and eBay in terms of market share. In a bid to increase its presence online, Walmart introduced a feature that has proven to be quite popular among its customers – Free 2-day shipping. This is practically Walmart’s way of responding to Amazon’s Prime that comes with a range of exciting shipping benefits. What is Walmart Free 2-Day Shipping? As the name suggests, Walmart Free 2-Day Shipping implies that any product that carries this tag line will be delivered within 2 business days, for free in the United States. There is a minimum order value of $35 for customers on eligible products, to avail the free 2-day shipping benefit. Nonetheless, the order value far outweigh the benefits. After all, customers love fast, free shipping! So far, the program has proven to be an astounding success, with more and more people visiting the Walmart marketplace for their shopping needs. Case in point: For the full fiscal year 2018, Walmart reported a massive surge of 40% in its online sales over the same period, the previous year. With that in mind, Walmart is also slowly starting to base its site around the fast shipping tags. People love expedited shipping, and by giving its customers just that, Walmart is increasing its value in the online retail segment. This is evident from the screenshot attached below, which clearly illustrates the significance of its shipping program. Why is Walmart’s Free 2-Day Shipping Feature Important? 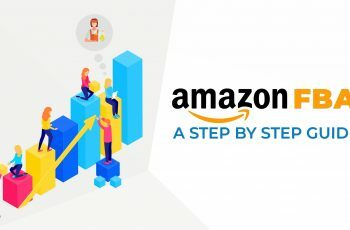 For customers, this feature serves as great news as it allows them to get their products in practically 48 hours, without paying any extra fees. 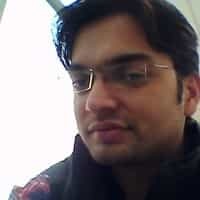 But for present Walmart marketplace sellers and prospective merchants who are looking to sell on Walmart, this aspect is a game changer for many reasons. Products within the search results will stand out from the rest based on the shipping options and prices they offer. While the two are equally important, customers are more likely to buy a product that offers expedited shipping. 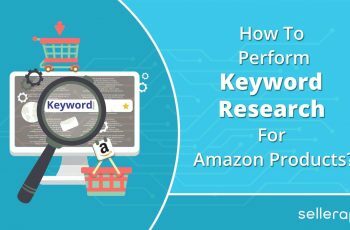 However, after hitting the ‘2-day shipping’ option, the search results will be narrowed down from the 1000+ products to just 452 items, for this particular keyword. The minute this happens, you are no longer competing with hundreds of products. Instead, you are now competing with just a handful of items. 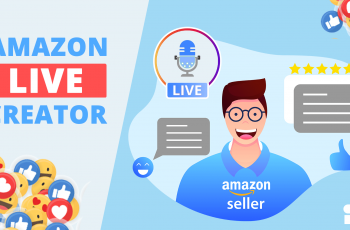 In other words, with just one simple click from the buyer, your competition has reduced massively, and your products have now got improved visibility. Therefore, the free 2-day shipping option serves as an excellent way to reduce the competition and make your product noticeable to the buyers. The much coveted Walmart Buy Box is a seller’s best friend on the marketplace. If a seller gets this, he/she has a much better chance of winning that sale than other competitors for the same products. While there a number of factors that go into winning the Walmart buy box, offering free 2-day shipping is certainly one of them. However, with this, you must also make sure that all of your other seller metrics are in place perfectly to add to your chances. According to a study conducted by UPS last year, more than 50% of online shoppers in the US give high preference to free shipping when it comes to check out. With no shipping costs, you are also reducing the chances of incurring cart abandonment. 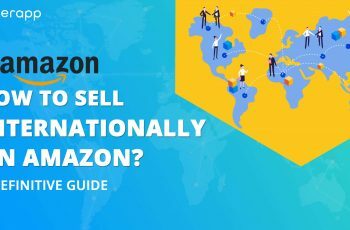 Therefore, it goes without saying that as the visibility of your product improves with the fast shipping options, your chances of generating sales also enhance greatly. With customers narrowing their preference down to those items that deliver their products swiftly, your odds of landing conversions improve massively if you can meet their requirements. In turn, this will enhance your orders and revenues. 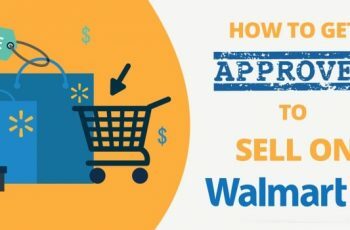 How to Get Approved for Walmart’s Free 2-Day Shipping Program? 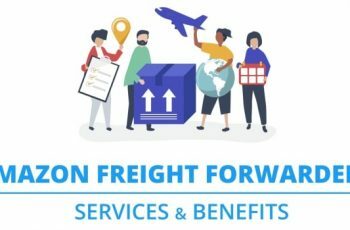 Considering the host of benefits that come with Walmart’s Free 2-Day Shipping feature, it certainly comes as no surprise to see that you need to fulfill strict eligibility criteria to join the program. It is only after you meet all of the aforementioned conditions that you can apply for the free 2-day shipping program. To do so, you need to visit the Seller Center profile and submit your request. Walmart’s executives will review your profile and check whether you meet all of the conditions stated above. You will hear from them within 48 hours of submitting your application. Walmart is swiftly becoming one of the most preferred ways for established online sellers to diversify their sales channels. 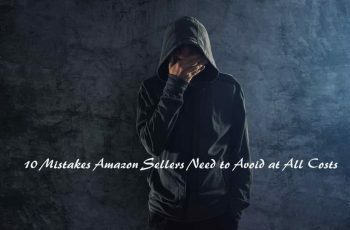 Being still relatively new in comparison to Amazon and eBay, the competition is still low, and the potential is high. 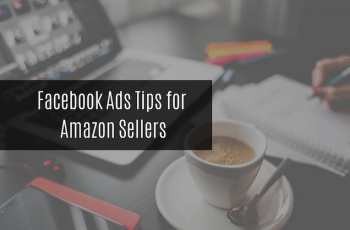 Its focus on fast shipping has made it possible for sellers to improve their product’s visibility on the marketplace and drive more people to their listings. But these added benefits come with certain conditions that need to be met before Walmart sellers can join the program.